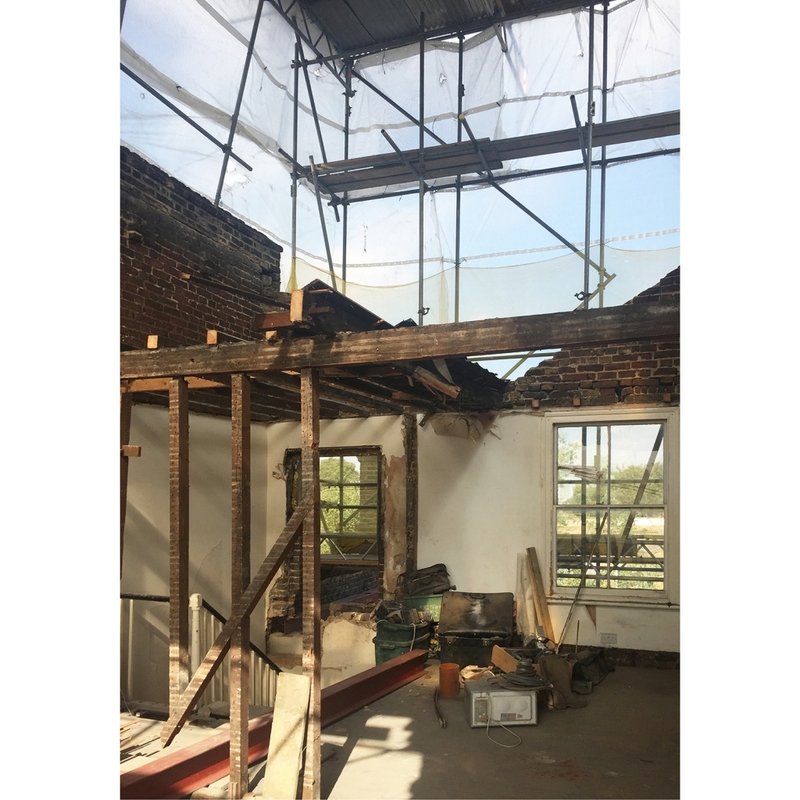 Works continue at the refurbishment of a family home in London. Demolitions works are now complete, with the original shell of the house exposed. Works are scheduled to be completed in Spring 2017.